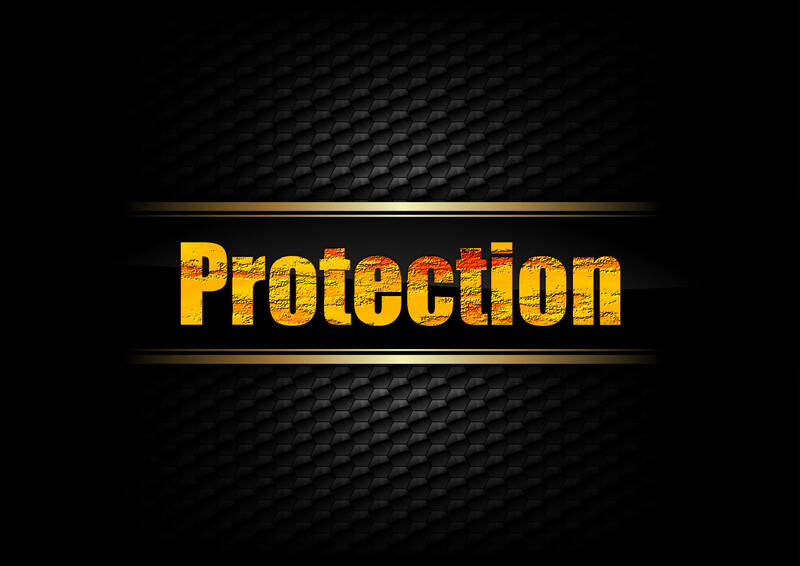 Protection is the part of the RPW formula, the Rules, Protection and Wealth resulting in Financial Freedom. For the Financial Freedom on this Earth, we need to follow certain rules, not necessarily laws, yet many laws included, and rules of the game, we need to have certain Protection and also enough Wealth to obtain Financial Freedom. The factors Rules, Protection and Wealth correlate to each other.